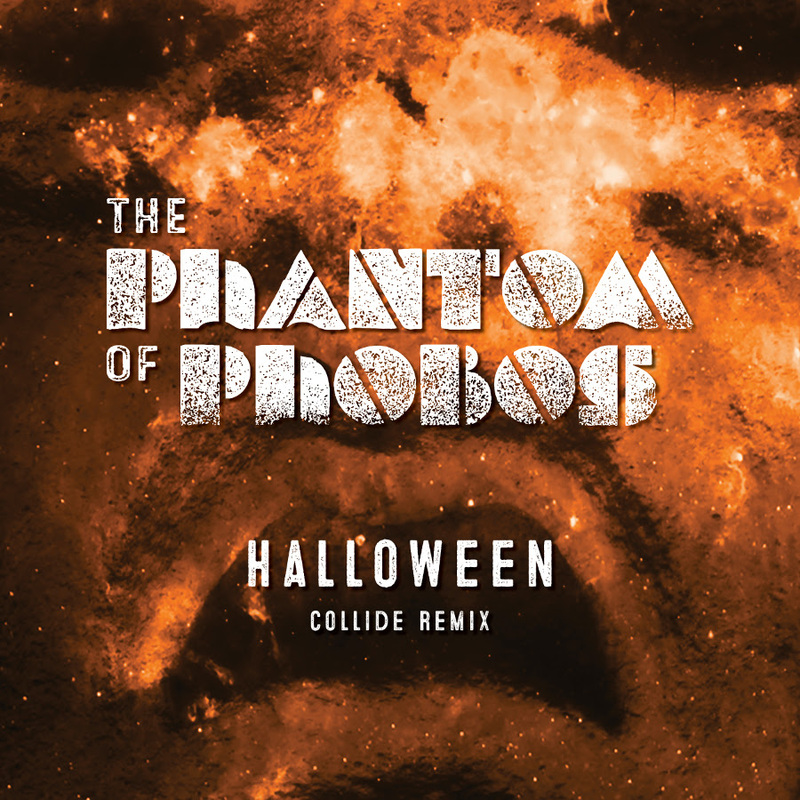 Finnish dark atmospheric act The Phantom Of Phobos has released a cover single from John Carpenter's Halloween theme. The single is a prelude for the upcoming release of their physical release of the previously only digitally released album “From a Dead Channel” (17.08.2018) with a bonus EP full of brand new material, planned for early 2019. ”Carpenter’s work has been a significant influence on the band and covering this theme has been in thoughts for a long time. It’s Halloween, and we guess everyone’s entitled to one good cover version, right?”, says II. 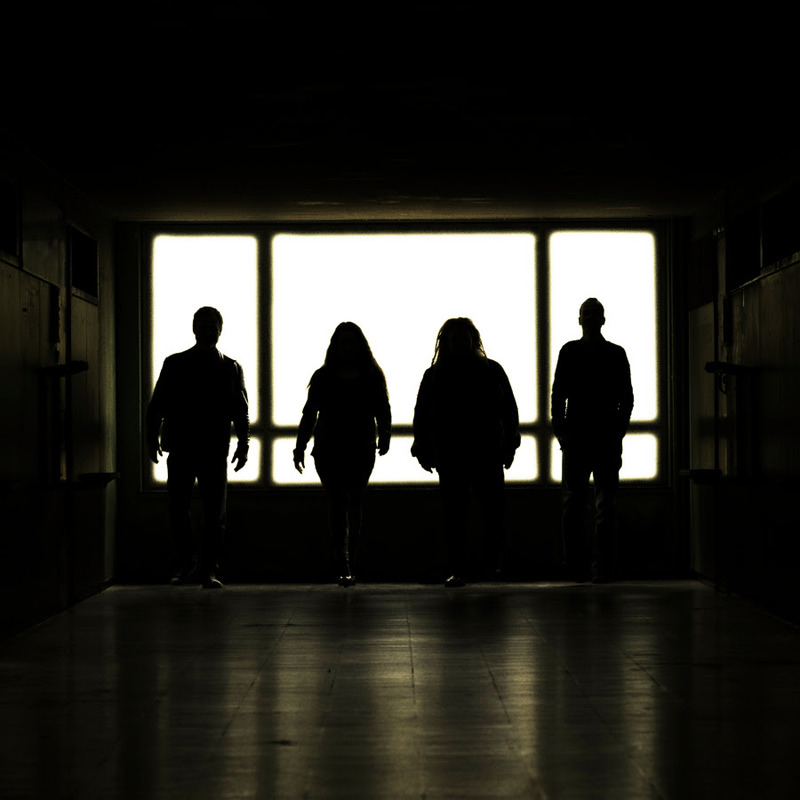 Having all been around in other bands for aeons, The Phantom of Phobos came together in the form of their final quartet in early 2017. The early stages of the band had been working on an otherworldly concept to wrap their debut album around, and with their ranks tightened, this antimaterialized into From a Dead Channel. The album received a warm welcome – it was selected Album of the Week on its digital release day on a prestigious Finnish metal media. From a Dead Channel was recorded and mixed between Oulu, Helsinki, Munich and Verona – that’s half of Finland and a good part of central Europe – in 2017 and 2018. It was mixed by Mirko Nosari at Bunkker Universe, Italy and mastered by Mika Jussila of Finnvox, Finland. The additional orchestral arrangements were contributed by the Italian mastermind Mattia Benedetti Vallenari. The album succeeded in creating a cinematic atmosphere – the narration is scarce, and the real story is there for the listeners to unravel for themselves. From the eerie opening of Collide to the cathartic release of Counterkarma, From a Dead Channel presents memorable choruses, lyrics, a heap of spacious guitars and synths paired with a pounding basework laid by bass and drums. Listeners of darker material by Nine Inch Nails and Faith No More will find themselves at home, alongside with the melodic side of The Gathering and cinematic soundscapes by John Carpenter.